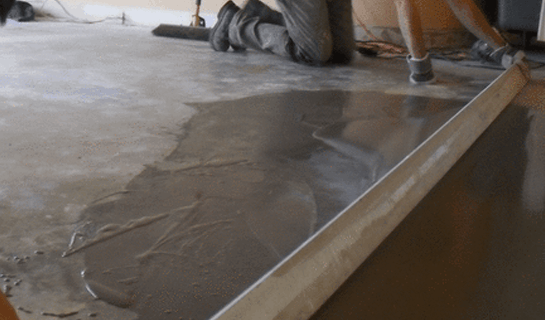 Floor Leveling & Grinding - Liquid Stone Inc.
Our concrete floor leveling team is second to none in the industry. They have completed millions of square feet of leveling services in both commercial and residential high-rise. From Coast to Coast we have completed some of the most high-end hotel condominium projects to so some the largest malls in Canada. Our service will insure that we map, mark, grind and fill to level uneven, grooved, and/or heavily pitted floors in order to meet flooring specifications and tolerances suitable for installation of sheet vinyl, vinyl tile, ceramic tile, hardwood or carpet. In many cases slab restoration can vary in depth from featheredge to depths of 4 inches. Our process maximizes efficiency allowing us to work seamlessly with other trades to ensure timelines and final tolerances meet or exceed flooring installer requirements regardless of the final floor covering. 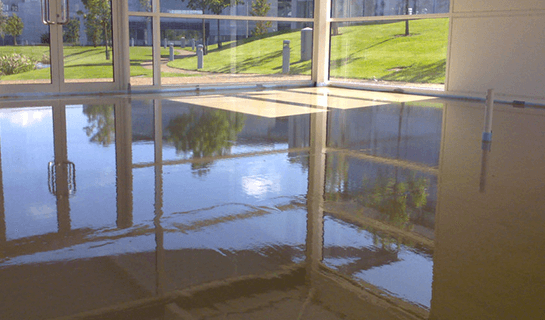 Our flood fill services range in production from a few square feet in highly sensitive areas to as much as 40,000 sqft a day. Our process allows us to work efficiently in a residential tower as high as 65 stories or quickly maximize production on a slab on grade application.